What is an EDAP? Literally stands for ‘Energy Descent Action Plan’. 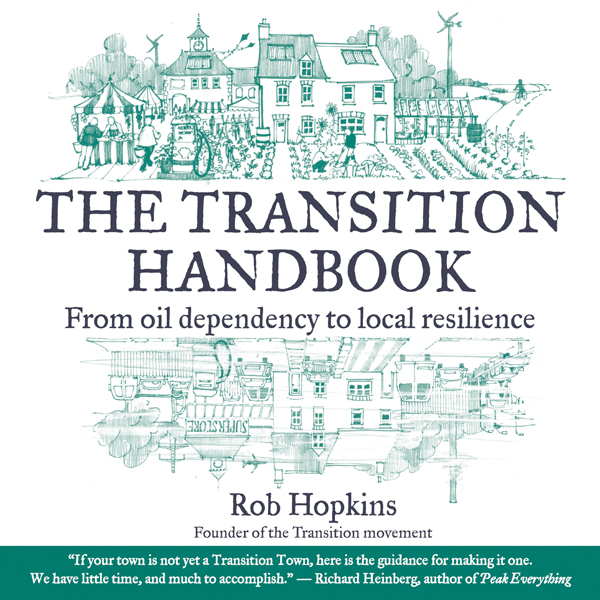 A concept developed by permaculturists and the early Transition movement in Ireland and England for what a community will do to change it’s patterns of energy use, and the detailed steps it will take in order to be significantly less dependent on fossil fuels. It would be fair to say that an EDAP is revolutionary thinking in a positive and practical form. It is a living representation of a communities hope to be a thriving place in a very different kind of world than we live in now. An EDAP is the plan that emerges when a community identifies it’s vision with a totally reconsidered set of assumptions about energy use, ecological limits and relationships, and commitments to societal fairness. Redesigning our towns on this scale requires totally new vision, stories and action plans. Our EDAP will grow from these seeds, and will be our road-map towards this new future of promise and hope, rather than one defined primarily by fear and hardship. Just as a business, or city must identify its purpose and/or vision for its future, to succeed it also needs to clearly identify how it will fulfill these goals and ideals. As concerned members of a living world waking up to the need to reconsider what quality of life means, knowing what our path to that future is can feel daunting. To create something so different from our current model, it is incredibly important to have a vision of what that future looks like, and then a plan for how we will get from here to there. There will undoubtedly be many starts and stops, but identifying our new shared assumptions, working collaboratively across sectors, and working in unity of purpose offers our best shot at making the transition from now to that future. And what exactly is the relevancy? Having a visionary plan to move our community from its current state of vulnerability to energy scarcity, economic uncertainty, and extreme climatic events has never been more relevant. Even for those who don’t feel certain of these pressures, the state of our community could only be improved by our natural resources in good shape, people with secure livelihoods, and sure ability to work together. Working towards a healthy, vibrant community has defined Northfield’s identity from its beginning. Please define resiliency. Resiliency refers to the ability to recover from adversity. It is among the most critical measures of survivability of any system whether living or constructed. In humans it is recognized by the capacity to.. In today’s context of mounting pressures from resource depletion, economic uncertainties, unprecedented weather changes, and increasing health issues, having communities capable of bouncing back after injury will be our best hope. Importance of our interdependence. The significance of understanding the interdependent nature of life can hardly be overstated. To the degree that our systems and lifestyles appear to function outside of this fundamental principle is most likely the measure of their poor health. Fortunately, our lack of awareness of interdependence isn’t enough to utterly override natures systems. But if we are to set out on a different course, one that leads us to true health and ecological equilibrium we must now understand and accept this principle and give it the prominence it requires. In the specific context of transition and an EDAP for Northfield, recognizing how each of our systems depends on the others. 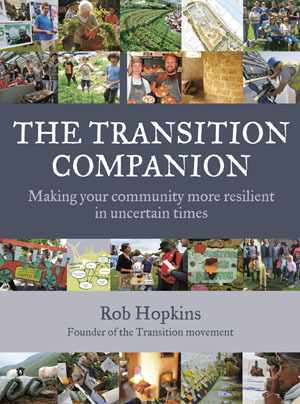 Who is Transition Northfield and the Transition movement.